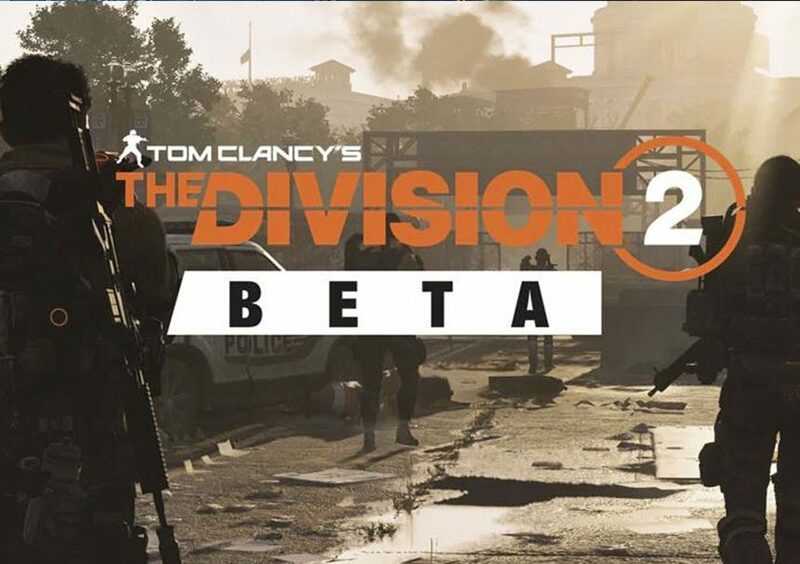 The Division 2‘s private beta has happened already but this weekend, Ubisoft is releasing another beta, this time, it’s an Open Beta which means everyone can play the game, for free. 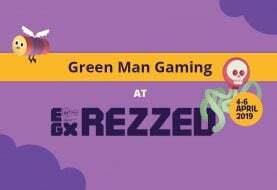 Ubisoft are giving everyone an opportunity to try out the anticipated action role-playing game from 1 – 4 March before its release on March 15th across all platforms (PC, Xbox, and PS4) . There’s a new trailer to boot before the big weekend too. 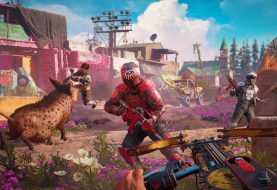 The open beta will be available on PC, Xbox, and PS4 and will run from March 1-4. However, players can begin pre-loading the Open Beta starting February 28th at 9 am GMT on any of the platforms. Check below for correct timings in your region. 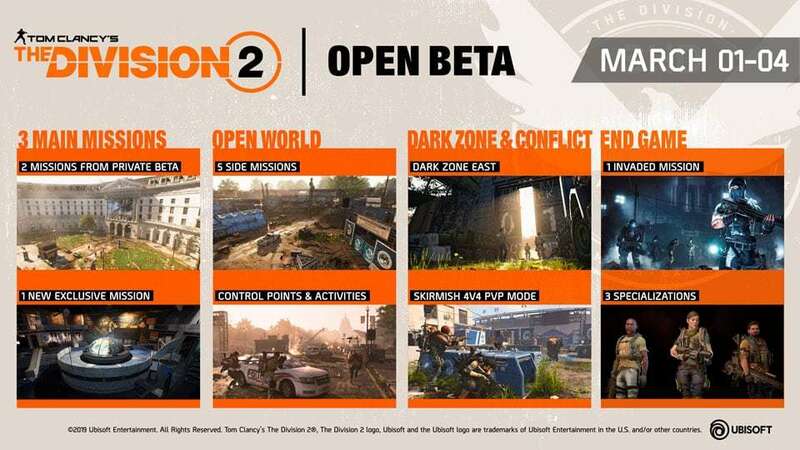 During the Open Beta, players will be able to participate in three main missions on Normal and Hard modes. 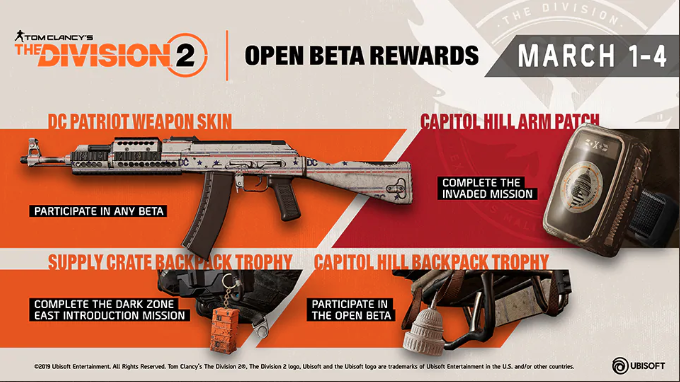 Two of the missions were featured in the private beta, so those that missed out will get a second chance to take part in the Grand Washington Hotel and Jefferson Trade Center missions. The Open Beta introduces a brand new mission; Viewpoint Museum. 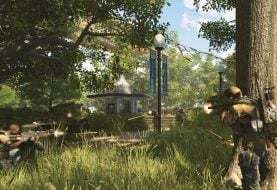 Alongside the three missions, there will be five optional side missions that players can explore in the open world including D.C, The White House, Downtown East, The Federal Triangle and the Smithsonian. 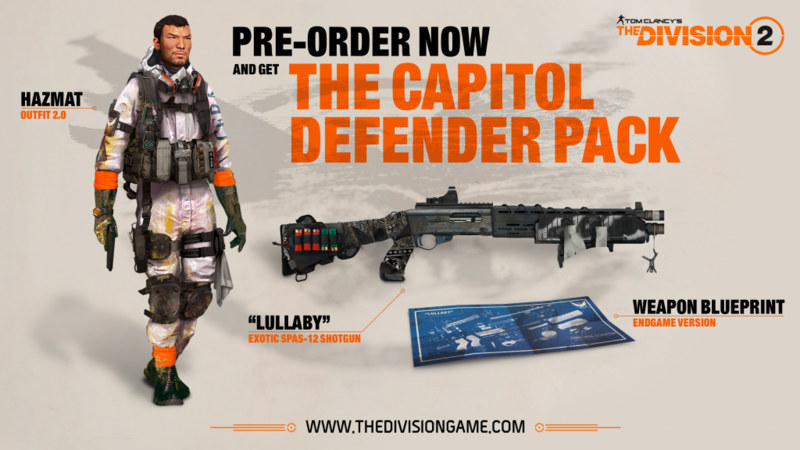 Players will also get a snippet of The Division 2’s end game content, provided that the Jefferson Trade Center mission is completed at least once. 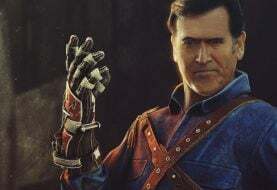 This will give them access to an end-game mission that unlocks three level 30 characters on their accounts immediately. 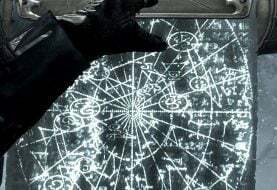 They will then need to log in as one of the characters to begin the endgame mission. 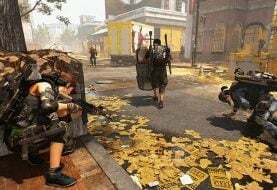 Lastly, players will get to fight in a Skirmish 4v4 PvP mode within the capitol ruins map and experience the all-new, revamped Dark Zone East.